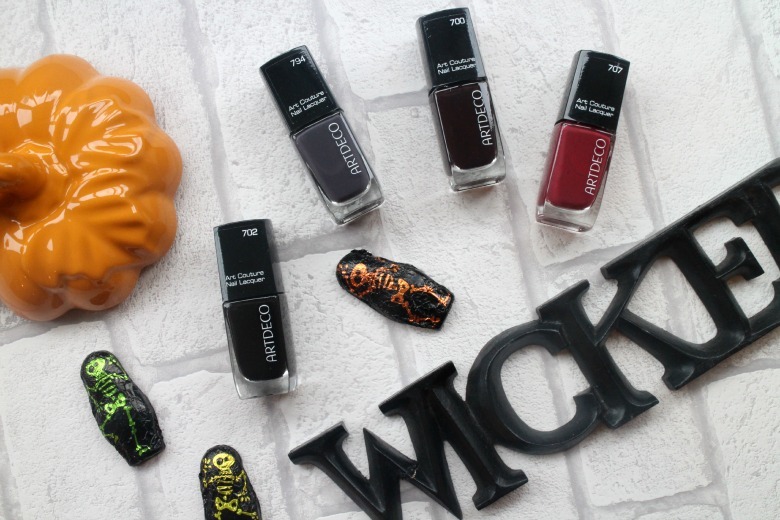 Whether you're a Halloween fan (and I think it's clear I am) or just looking for some Autumn tones here are some that have made their way into my testing pile recently. Despite celebrating their 30th birthday just recently and being Germany's no 1 selling make up brands, ARTDECO is still fairly new to the UK market. I was introduced to them via the Mystical Forest collection, inspired by 'enchanted forests'. I have are 702 Couture Dark Queen* and 794 Couture Dim Grey* still left to try and 700 Couture Mystical Heart* which I loved. 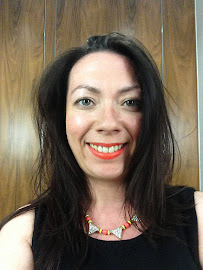 It's a darker version of Chanel Rouge Noir and I really enjoyed wearing it and it's made a home straight into my stash. Unlike 707 Couture Crown Pink* which I really expected to love but didn't. I expected a richer raspberry type shade but it is more of a reddy brown which I don't favour, despite compliments and my mum has subsequently pinched it from me as she was such a fan. In terms opacity I can only speak for those I have tried and they both required two coats to achieve the look I desire. Both lasted longer than I expected with only Crown Pink which I'm still wearing now experiencing some chipping, largely due to an IKEA visit at the weekend! If you prefer your gel nails then Sensationail have you covered. I've yet to try Midnight Rendevous* but I hear it's great with glitter on top but Moroccan Rouge* was on my nails last week. This was a bit of a strange one for me, it was a rich burgundy but with a shimmer through it which I can't decide if I loved or not. Unlike the red I used to test my Sensationail Starter Kit out with this was a little harder to apply, as darker shades often are. Some nails I thought looked great others not so much and it all depended on the light I was in. Of course this is no fault of the polish, merely my application skills and possibly why I've been cautious at testing Midnight Rendevous. That said the love for Sensationail gel nails continues and my biggest problem remains removing the colours and fighting the urge to go straight back in with more gel when I have other products to try. 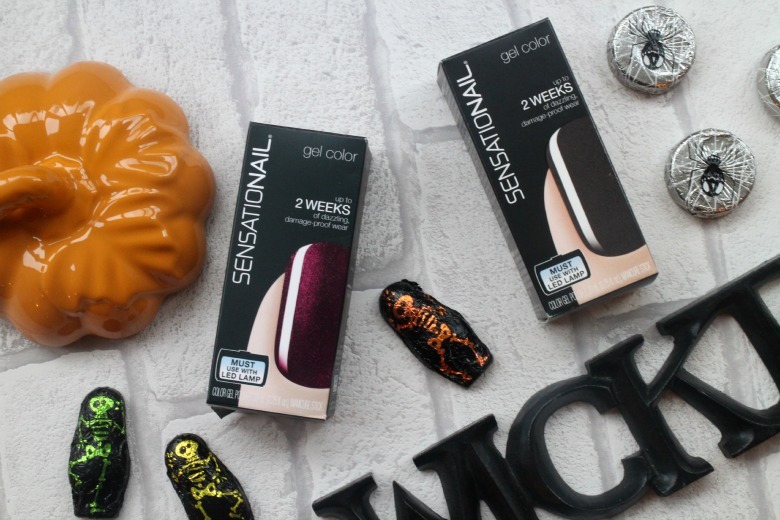 What nail colour will you be sporting on Halloween?